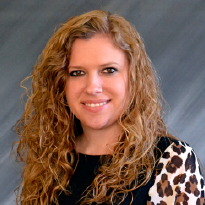 Mindy Ruckman is a Government Affairs Legislative Analyst at Illinois Policy. Before joining the Institute, Mindy was a research assistant with the Illinois Legislative Research Unit where she conducted research for the General Assembly on a broad range of issues. She has also participated in campaign work, as well as worked in her state representative’s district office. She is a graduate from The University of Illinois Springfield with a B.A. in political science and a concentration in international relations.